In the senior room, we are doing a Learning Circles collaborative project through IEARN with students in schools all over the world. 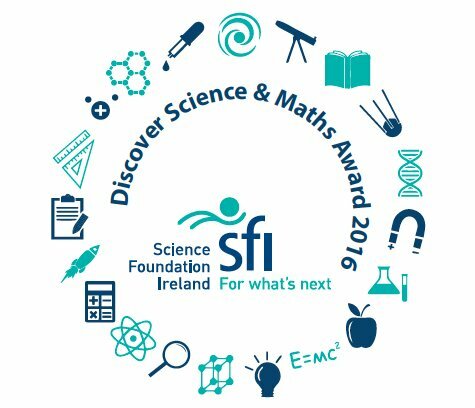 Learning Circles is a highly interactive, project-based partnership among a small number of schools located throughout the world. 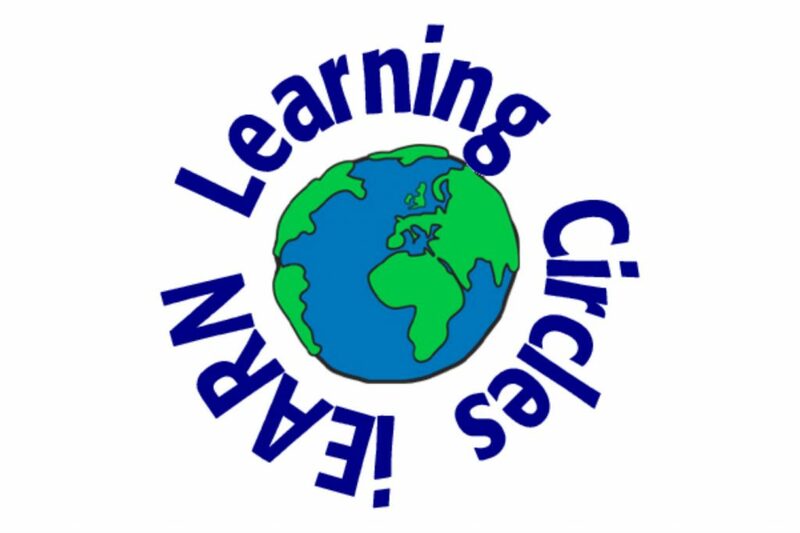 Registration is now open for the January to May 2017 session of iEARN Global Learning Circles.